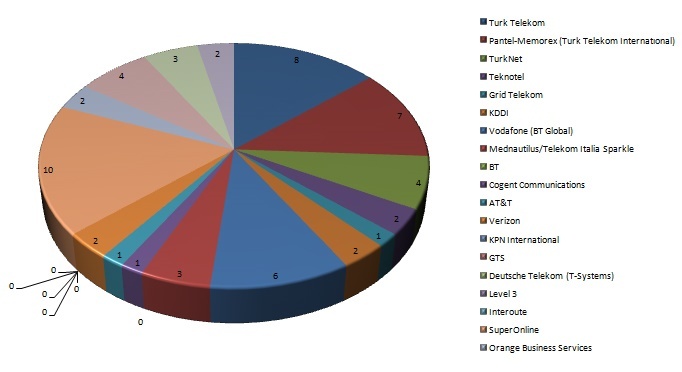 This report provides a clear picture of the current state of Turkey network connectivity. 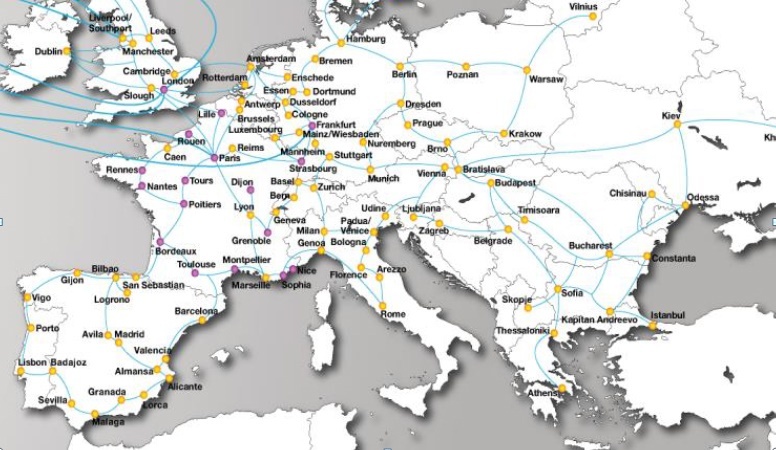 It details local, national and international paths and profile of the main operators, the services offered and the estimated costs to connect fibre to sites in Istanbul. Global organisations are generally popular users of Data Centre space. This makes the availability of good international connectivity a mandatory requirement for successful Data Centre operations. Subsequently, Istanbul offers a good international platform though the use of three submarine cables with landing stations in the middle of Istanbul, along with POP’s for several terrestrial fibre optic cables, connecting the Middle East and Central Europe with Turkey. A further two international submarine cables also land in Marmaris which can be connected simply through using existing terrestrial networks. In addition, there are at least ten large international carriers that have physical POP’s in Istanbul and are able to offer International connectivity. Capacity from these carriers are leased through submarine and terrestrial fibre optic cable providers who partner with local operators to provide access over a short distance (generally a mile). Most of these providers currently have their POP’s in DC’s located near landing stations or within the landing stations themselves, offering decent connectivity to all the major national networks. With the number of operators and international fibre optic cables currently present in Istanbul, users using local DC’s will be able to obtain competitive pricing with a variety of reliable and diverse global connectivity.